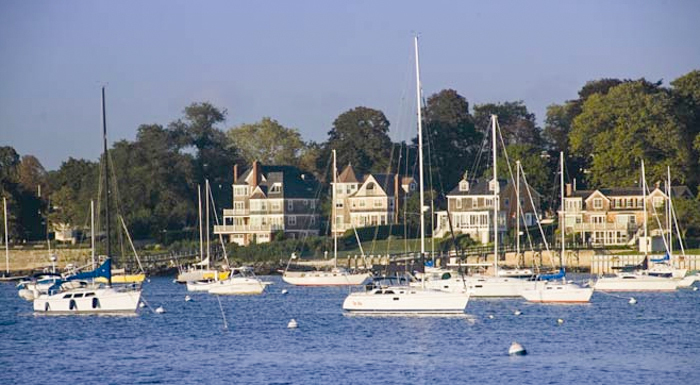 Experience a romantic island retreat at Wyndham Newport Overlook, ideally located in Jamestown, RI on the charming Conanicut Island. 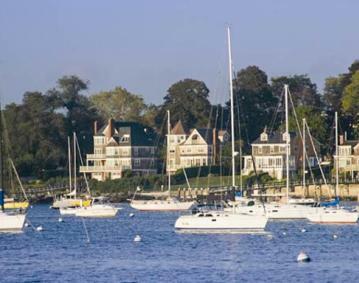 Enjoy private two-bedroom condos overlooking the shores of the Narragansett Bay and featuring exceptional amenities that make you feel at home. With a full kitchen fireplace, and gorgeous views of the New England coastline, what's not to love?